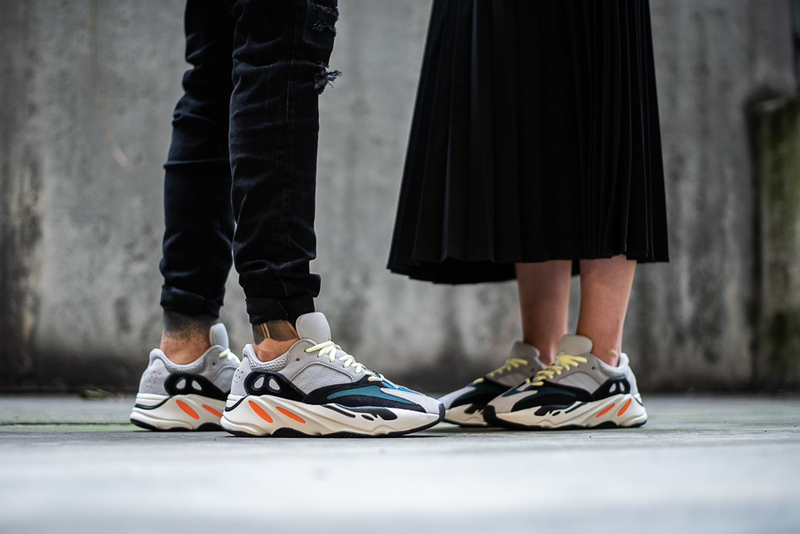 YEEZY BOOST 700 'Wave Runner' model strongly marked its presence in the sneaker world. 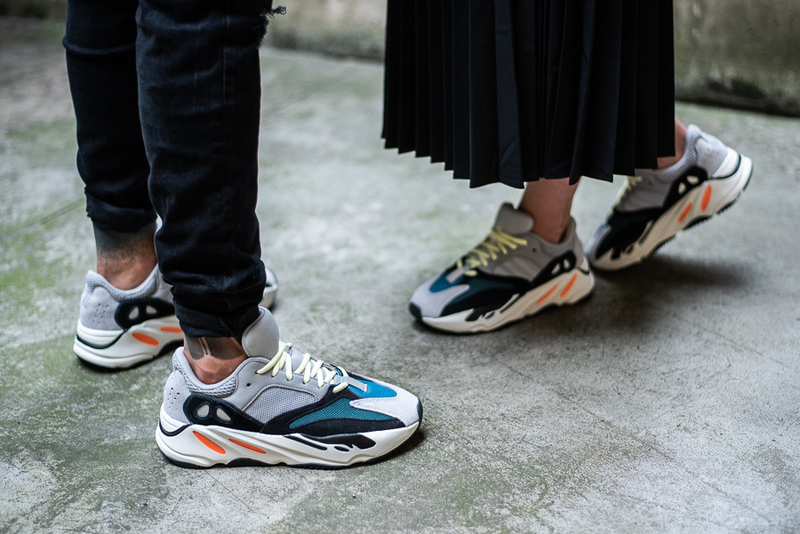 After a single, very limited March drop, limited geographically, too, to our western neighbors only (the chances for purchase were close to none), adidas decided to restock the 1st colorway of this model - "Solid Grey". 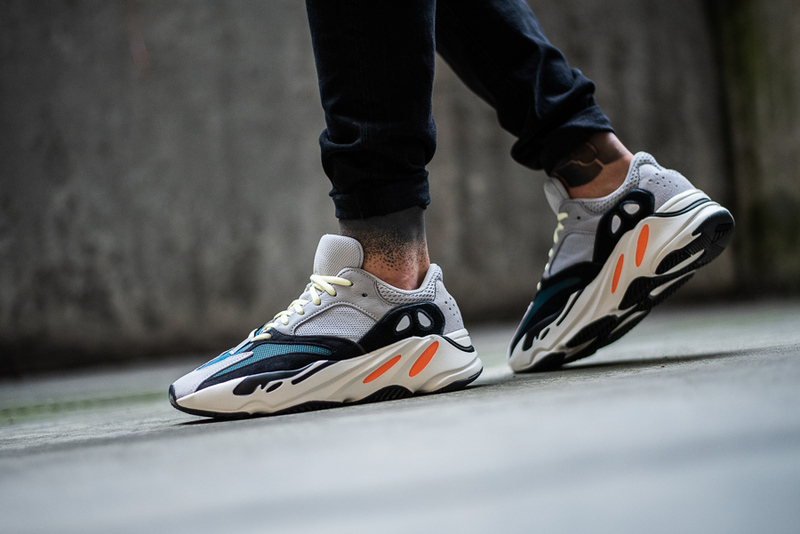 All purchase-willing sneakerheads once again have the chance to get one of the 2018's most sought-after kicks for themsleves. 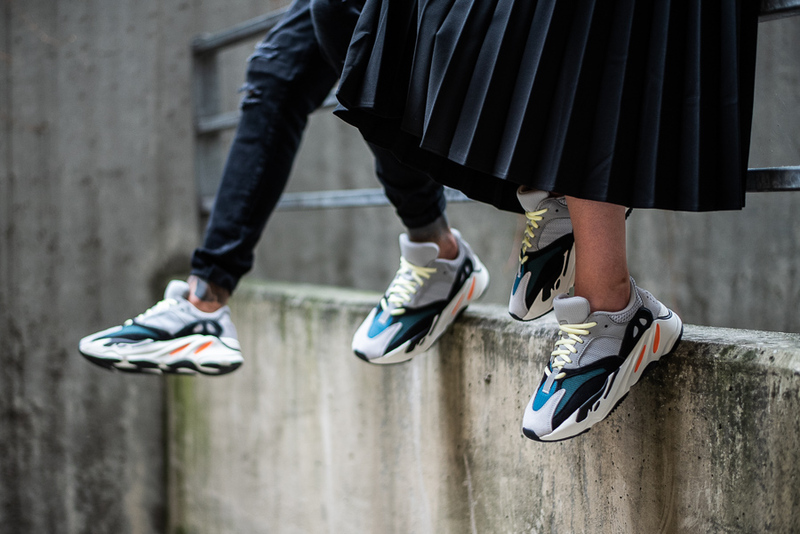 Their aggressive, strongly resembling 90s trends silhouette, on top of a currently trending multicolor solution, a so-called "colorblock", and an interesting mix of fabrics made me do a little digging for the inspirations behind this project, and, possibly, even a prototype. 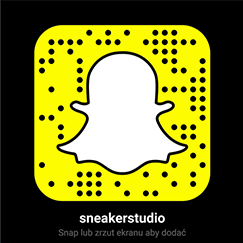 Back in March, during the very first ever YEEZY 700 presentation, a déjà vu kind of feeling struck me. It seems I was right then. 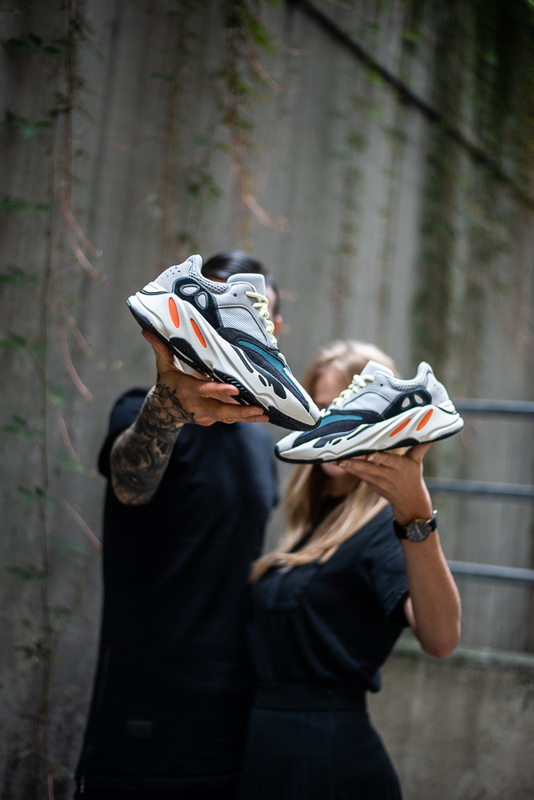 The designer behind YEEZY 700, no other than Kanye West himself, must have had the access to the rich archive of the German brand, as a consequence of the contract between him and adidas. And now - a single glance at 700's, and our attention is drawn to the massive sole with a wave-like pattern. Quick googling around confirms that we've got a bingo here! 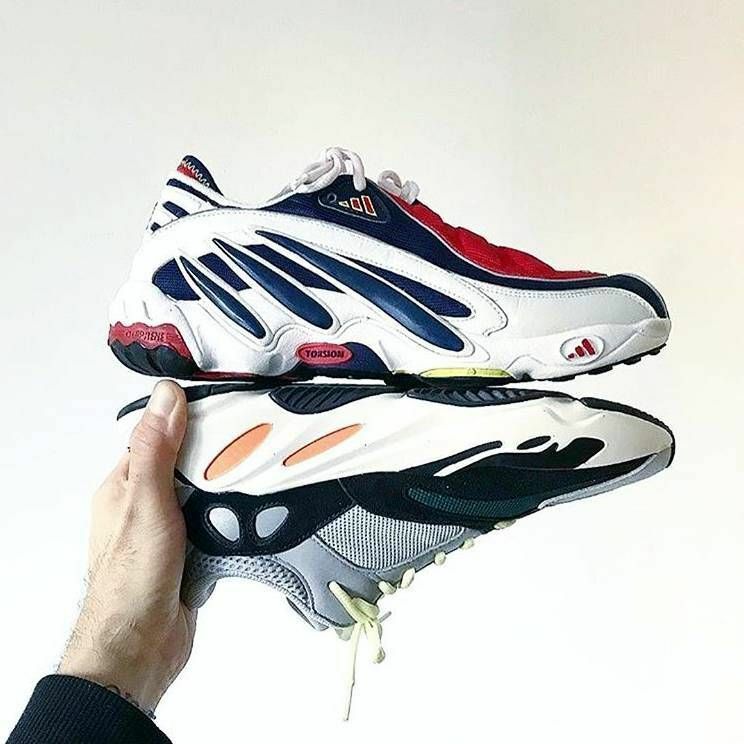 Massive adidas EQT Solution from 1998 popped out. However conjecture-like it may appear, the soles in both cases seem quite similar - mostly due to distinctive, diagonal stripes on the midsole. 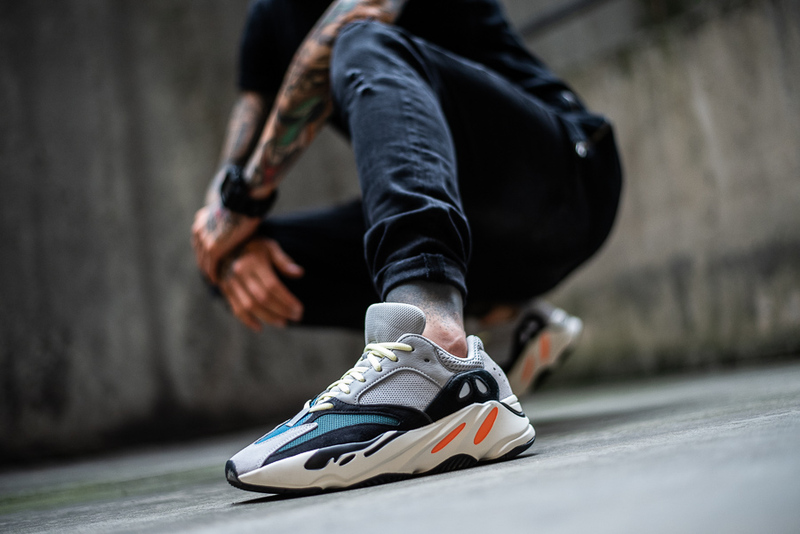 Another link is the technology applied in sole design - YEEZY 700's is made of BOOST foam, and it's Torsion and adiprene systems for EQT Solution. 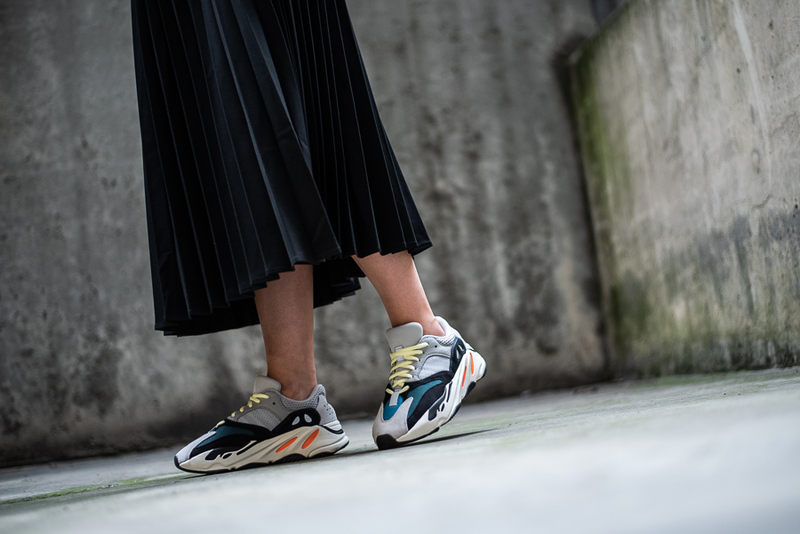 Was Kanye really influenced by this model? 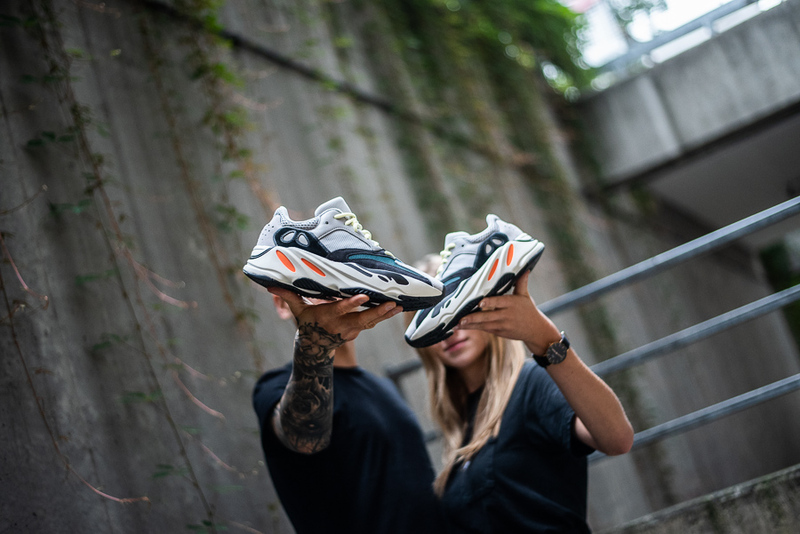 Figure it out yourselves - in the meantime, browse a mini lookbook prepared by SneakerStudio team to promote the recent YEEZY BOOST 700 "Wave Runner" drop.